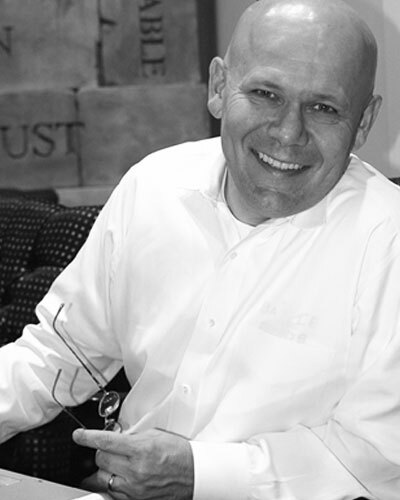 Phil Saint graduated with a BS degree in anthropology, with high honors, from Wheaton College in Wheaton, Illinois. He was the author of five books written in Spanish, two books written in Portuguese, and three books written in English. 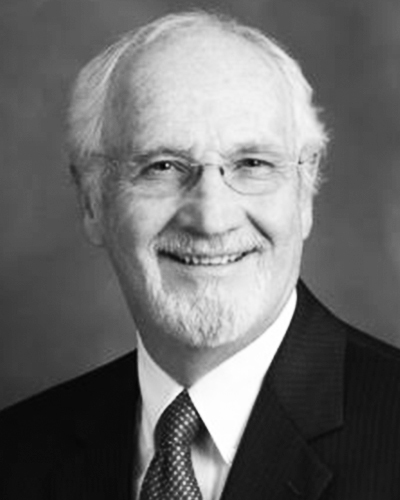 Phil Saint spent over fifty years in evangelistic and Bible-teaching ministries. Thirty of these years were spent in Argentina as a missionary. His ministry took him to Japan, the Caribbean area, and South America as he appeared on television and held evangelistic campaigns. He remains well known for his paintings and illustrations. 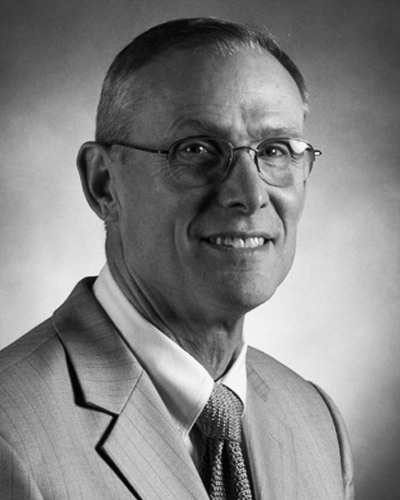 Dr. John Sanderson is well known as a remarkably gifted teacher of biblical truth. In addition to ministering in two pastorates, he has served on the faculties of Covenant College, Faith Theological Seminary, Westminster Theological Seminary, and Covenant Theological Seminary. 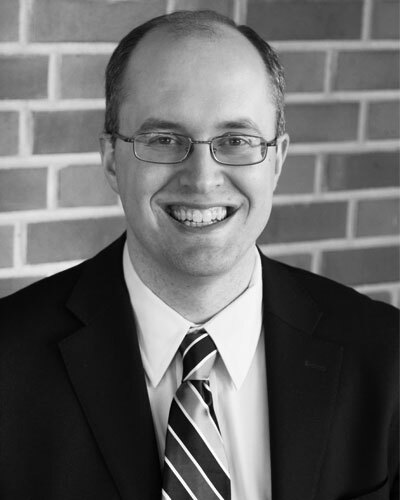 Greg Savage (MDiv, Southern Baptist Theological Seminary) is the associate pastor of Reynoldsburg Baptist Church in Reynoldsburg, Ohio. 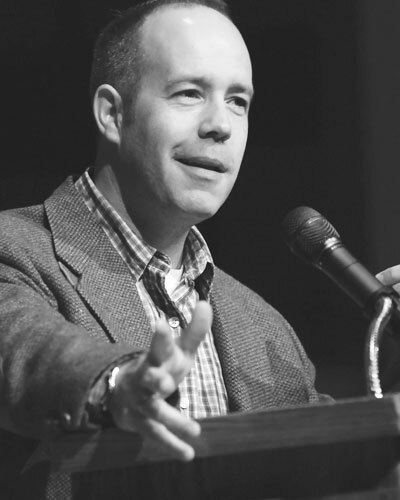 Greg R. Scharf (DMin, MDiv, Trinity Evangelical Divinity School) is chair of the pastoral theology department and professor of homiletics at Trinity Evangelical Divinity School in Deerfield, Illinois. He is a past president of the Evangelical Homiletics Society and was previously pastor to three congregations in three countries. Lewis Bevens Schenck (1898–1985) was J. W. Cannon Professor of Bible and Religion at Davidson College, where he taught for thirty-nine years. He earned a ThM degree from Princeton Theological Seminary and a PhD from Yale. 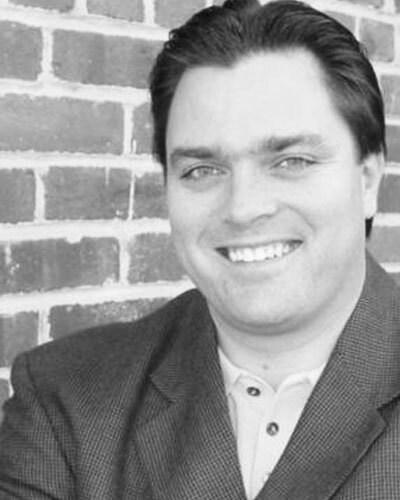 Zach Schlegel is senior pastor of First Baptist Church Upper Marlboro in Upper Marlboro, Maryland. George M. Schwab (MDiv, PhD, Westminster Theological Seminary) is associate professor of Old Testament at Erskine Seminary. He is also a teaching elder and a trained biblical counselor. Dr. Schwab has written numerous articles in Old Testament studies and is a contributor to the Expositor Bible Commentary series. 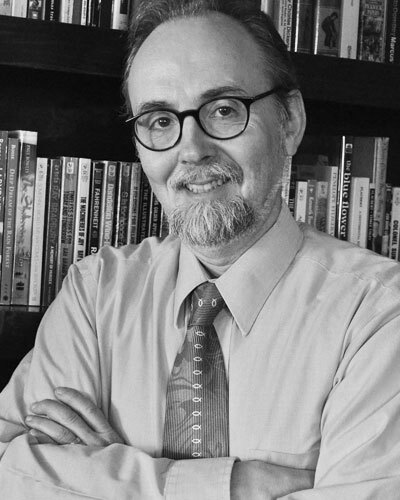 James L. Schwenk (MDiv, Evangelical Seminary; M.Phil. and Ph.D., Drew University) is the lead pastor of Gingrichs Mennonite Church in Lebanon, Pennsylvania. He has taught the history of Christianity at numerous schools, most recently at Evangelical Seminary in Myerstown, Pennsylvania, and Zaporozhye Bible College and Seminary in Zaporozhye, Ukraine. His research interests include J. R. R. Tolkien, C. S. Lewis, and Doctor Who. Stuart Scott (MDiv, Grace Theological Seminary; DMin, Covenant Theological Seminary) is a fellow of the Association of Certified Biblical Counselors and associate professor of biblical counseling at Southern Baptist Theological Seminary. 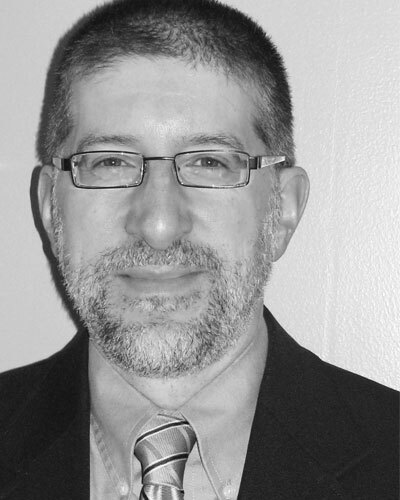 Anthony T. Selvaggio (JD, The University of Buffalo School of Law; MDiv, Reformed Presbyterian Theological Seminary) is an ordained minister, a lawyer, an author, a lecturer, and a visiting professor at Ottawa Theological Hall in Ottawa, Canada. Previously he was a visiting professor at the Reformed Presbyterian Theological Seminary in Pittsburgh and was Theologian in Residence at the Rochester Reformed Presbyterian Church. He edited and contributed to The Faith Once Delivered: Essays in Honor of Dr. Wayne R. Spear. He lives in Rochester, New York, with his wife, Michelle, and their two children, Katherine and James. William G. T. Shedd (1820–1894) was a professor at Union Theological Seminary in New York for twenty-eight years. An eminent theologian of his era, he wrote both doctrinal and pastoral works. 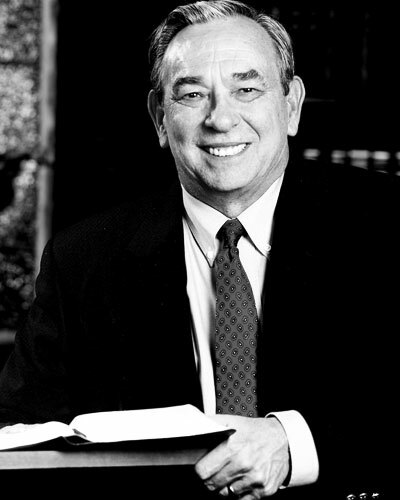 Norman Shepherd taught systematic theology at Westminster Theological Seminary from 1963 to 1981, and then served two pastorates in the Christian Reformed Church before retiring in 1998. 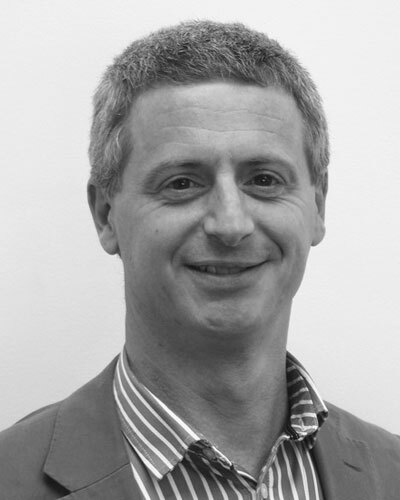 Chris Sinkinson (MA, PhD, Bristol University) is a lecturer in Old Testament and apologetics at Moorlands College in Christchurch, England. Once employed as an archeologist, he also serves as a pastor and has been involved in Universities and Colleges Christian Fellowship (UCCF). 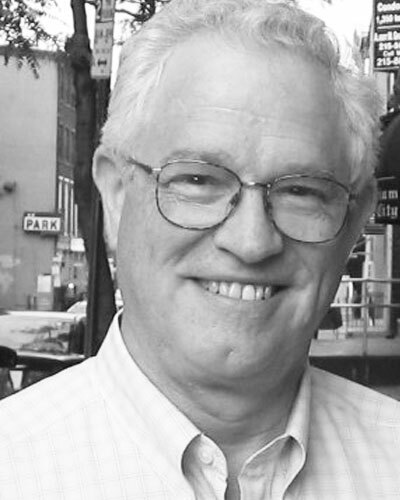 Stephen Smallman served for over forty years in pastoral ministry. He is an urban missionary serving with CityNet Ministries. 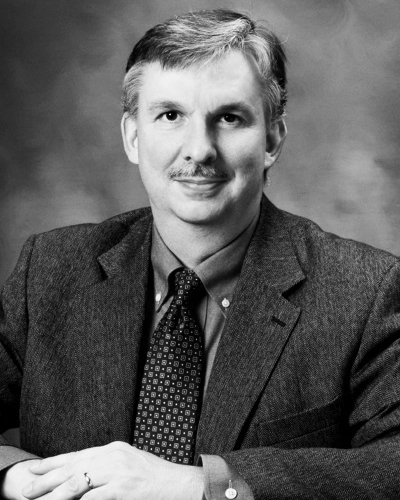 Gary Scott Smith (MDiv, Gordon-Conwell Theological Seminary; MA, PhD, Johns Hopkins University) is chair and professor of history at Grove City College in Pennsylvania. 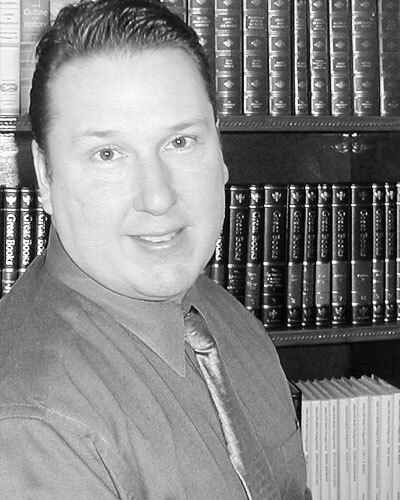 Joseph W. Smith III has been a high school English teacher in Williamsport, Pennsylvania, for over twenty years. Before that he worked at Simon & Schuster and has written over a thousand articles for the Williamsport Sun-Gazette (including hundreds of movie reviews). Joe has also written a comprehensive guide to Alfred Hitchcock’s Psycho and plays trumpet in the Repasz Band. Morton H. Smith (MDiv, Columbia Theological Seminary; ThD, Free University of Amsterdam), the first stated clerk of the Presbyterian Church in America (PCA), was a founding professor both at Reformed Theological Seminary, where he taught systematic theology from 1964 until 1979, and at Greenville Presbyterian Theological Seminary, where he was academic dean. 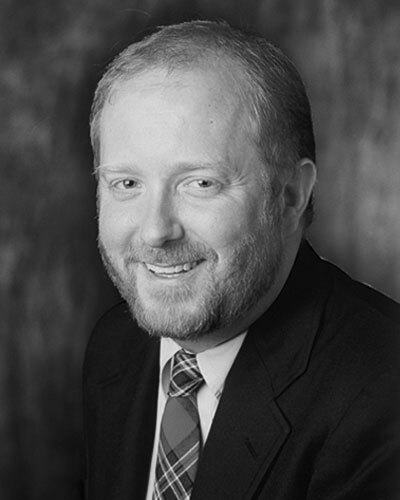 Warren Cole Smith is vice president of WORLD News Group, the publisher of WORLD magazine and WORLD News Service. He has written, cowritten, or edited more than a dozen books on politics, religion, media, and culture. P. W. Smuts (PhD) teaches hermeneutics, homiletics, and biblical Greek at the Bible Institute of South Africa near Cape Town. 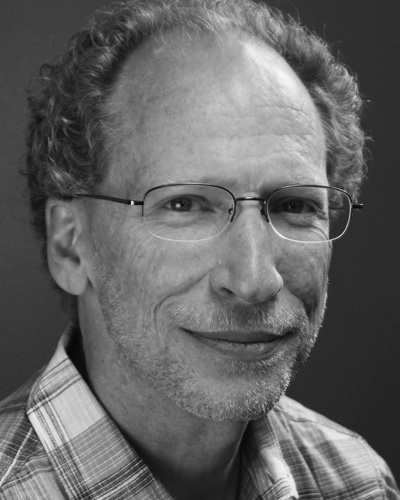 James S. Spiegel (MA, University of Southern Mississippi; PhD, Michigan State University) is professor of philosophy and religion at Taylor University in Upland, Indiana. Johanna Spyri (1827–1901) was an author of children's stories and is best known for her book Heidi. Born Johanna Louise Heusser in the rural area of Hirzel, Switzerland, as a child she spent several summers in the area around Chur in Graubünden, the setting she later would use in her novels. David N. Steele (1926-1991) served as a pastor of several Baptist churches in Arkansas until his retirement in 1978. He coauthored Romans: An Interpretive Outline. 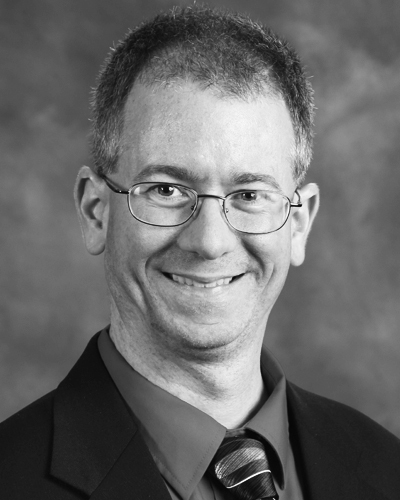 Timothy H. Steele (MM, Temple University; PhD, University of Chicago) is associate professor of music and chair of the music department at Calvin College in Grand Rapids, Michigan, where he has taught since 2007. 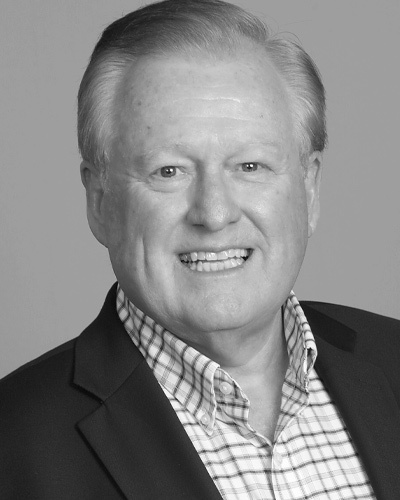 Gary Steward (BA, South Dakota State University; Cert., The Bethlehem Institute; MDiv, The Southern Baptist Theological Seminary; ThM, Westminster Theological Seminary) is an adjunct faculty member at California Baptist University in Riverside, California, and at Liberty University in Lynchburg, Virginia. 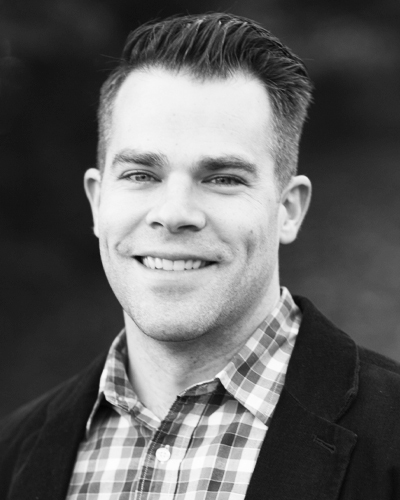 He served as pastor of Calvary Baptist Church in St. John’s, Newfoundland, Canada, from 2004 to 2011, and is currently pursuing a PhD in church history and historical theology at The Southern Baptist Theological Seminary in Louisville, Kentucky. 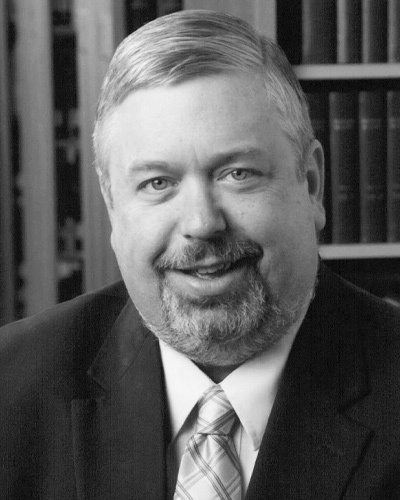 Jeffrey A. Stivason (M.Div., Reformed Presbyterian Theological Seminary; S.T.M., Pittsburgh Theological Seminary; Ph.D., Westminster Theological Seminary) is the pastor of Grace Reformed Presbyterian Church, Gibsonia, Pennsylvania, and a contributor to the forthcoming Jonathan Edwards Encyclopedia (Eerdmans). 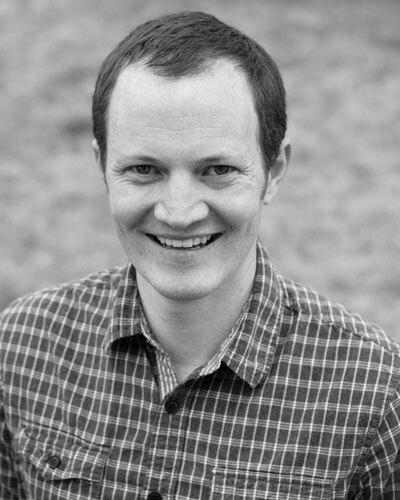 Jonathan Stoddard is pastor at Jordan Presbyterian Church in Utah. 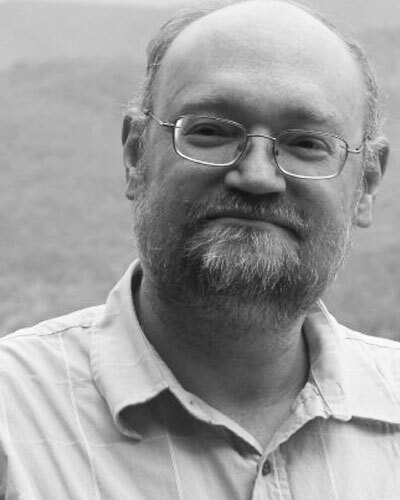 He received his BA in Information and Computer Science from Covenant College and his MDiv from Westminster Theological Seminary. 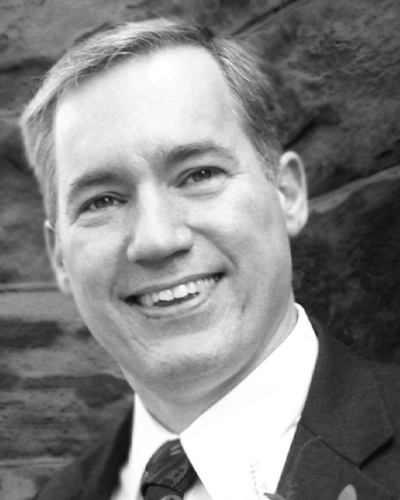 Alan D. Strange (MDiv, Westminster Theological Seminary; MA, College of William and Mary; PhD, University of Wales) is professor of church history at Mid-America Reformed Seminary and associate pastor at New Covenant Community Church (OPC) in Joliet in Illinois. He has written for and serves as a contributing editor to The Confessional Presbyterian. 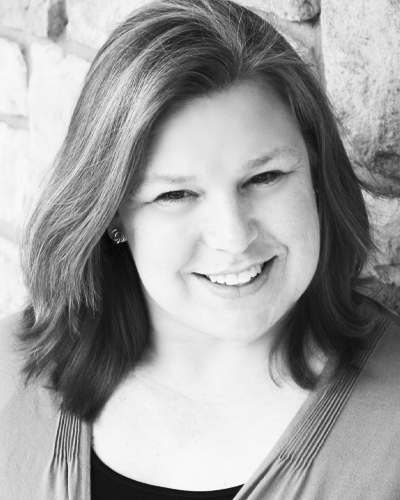 Darby A. Strickland (MDiv, Westminster Theological Seminary) is a counselor who teaches others, at CCEF and at churches, how to counsel abusive marriages and care for the abused. Mark Strom (ThM, Westminster Theological Seminary; PhD, University of Western Sydney) is director of Interpretive Consulting Ltd. in Australia. He has also written Reframing Paul. 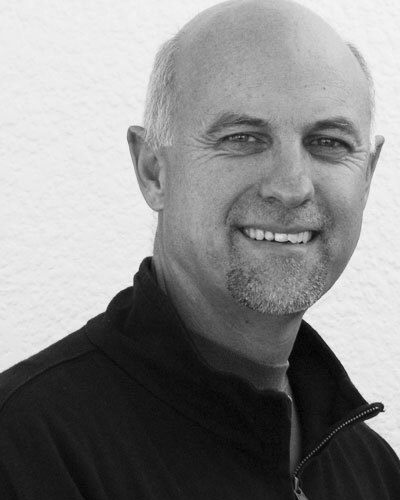 Dave Swavely (MDiv) was the founding pastor of Faith Church in Sonoma, California, and planted a church in the Malvern area near Philadelphia. He has also written Decisions, Decisions: How (and How Not) to Make Them. He coauthored, with Wayne A. Mack, Life in the Father's House: A Member's Guide to the Local Church and, with Harry L. Reeder, From Embers to a Flame: How God Can Revitalize Your Church.